TAMPA. Fla.--Ralph Caristo of Saugerties, N.Y., and Wellington, Fla., was presented with the Lifetime Achievement Award by the U.S. Hunter/Jumper Association at the awards dinner on Tuesday, Dec. 11 during its annual convention. Ralph Caristo, center, and family (photo by Tricia Booker)The USHJA also presented Michael Page of North Salem, N.Y., with the USHJA Lifetime Achievement Award. The presentation of their awards included video tributes that highlighted their achievements. "It was quite an overwhelming tribute," said Caristo. "I just like being around horses. I've always said, I don't like horses, I love horses." Among some of Caristo's achievements are developing numerous horses into winners, having both his wife Holly and children win in hunter and jumper competitions, judging top horse shows across the country and serving as the chef d'equipe for young rider competitions. "IT'S REWARDING when you get one to train and it turns out to be good," said Caristo. "It's nice to see my family winning in the show ring, especially Holly." "I've always enjoyed judging and serving as the chef d'equipe for young riders," said Caristo. "I really enjoy seeing the young riders doing well." "I like everything about the horse business," said Caristo. Well, no, that's not entirely true. 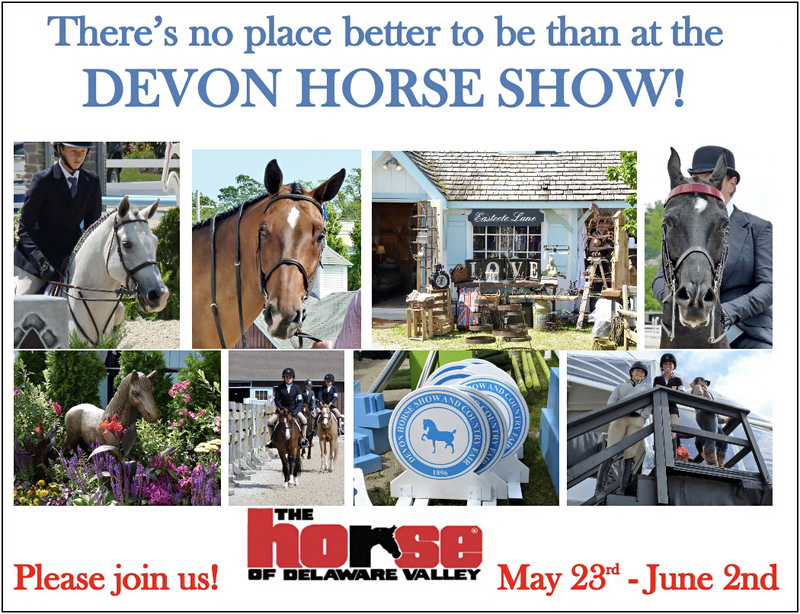 There are too many horse shows. I'm very fortunate to be in a business that I love." Page rode Grasshopper in the 1960 Olympics in Rome and the 1964 Olympics in Tokyo, where he won a team silver medal, and rode Foster in the 1968 Olympics in Mexico City, where he also won a team silver medal. He then served as chef d'equipe at the 1988 Olympics in Seoul, the 1990 World Championships, and 1992 Olympics in Barcelona. A number of other awards were presented during the evening. The President's Distinguished Service Award was developed to recognize and honor the dedication and service by members and volunteers to the USHJA and the sport. This year's recipients of the award include Debbie Bass, Oliver Brown, Amy Center, Fran Dotoli, Frank Madden, Jason McArdle and Sandra Ruiz. This year's Evening of Equestrians Awards celebration introduced a new award, the J. Arthur 'Bucky' Reynolds II Award of Merit, to honor the late Reynolds. This award, presented posthumously for meritorious service to the equestrian sport and dedication to furthering Hunter Breeding and the Hunter and Jumper disciplines, named Reynolds as the first honoree. Donated by Betty and Ernie Oare, and generously supported by Linda Reynolds and Friends of Bucky, Linda and Lydia Reynolds were presented with the inaugural award.